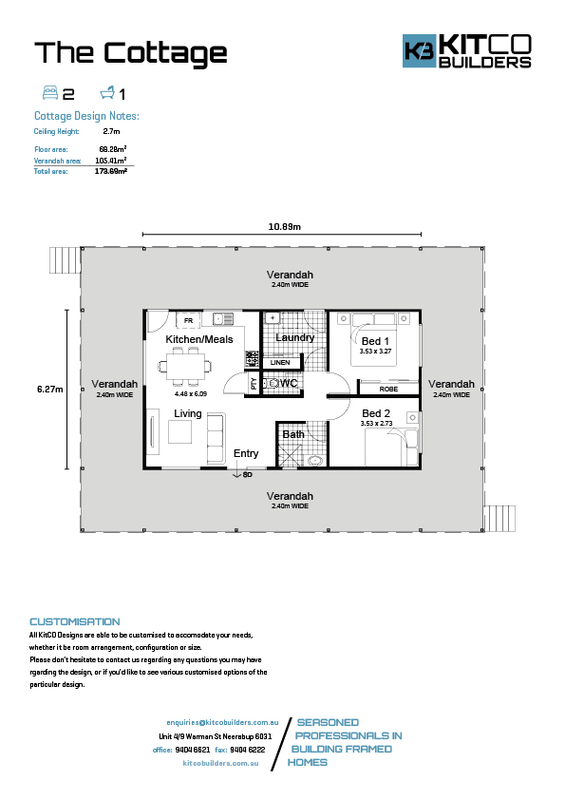 If you’re looking to build a smaller style dwelling on your property, The Cottage is perfectly configured to meet your needs at a compact price. 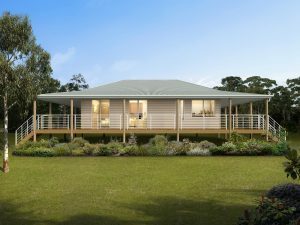 Ideal as a granny flat, backyard studio or office, this model is fast becoming popular due to recent changes in local legislation allowing homeowners to lease out granny flats on a minimum of just 70sqm of land. Ideal as a granny flat, backyard studio or office, this compact model is fast becoming popular.